Free Webinar Replay! 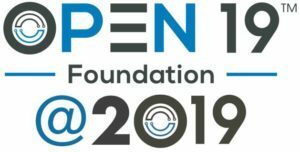 An updated overview of the Open19 Foundation and initial Open19 Project. 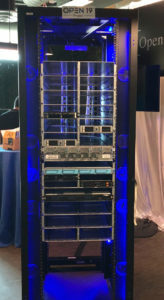 This overview covers all the goals of the initial project, the benefits of implementation, details about initial designs of each component, the genesis of the foundation, and the latest updates from the proof of concept. Includes Q&A from attendees.